This week we have a special treat. 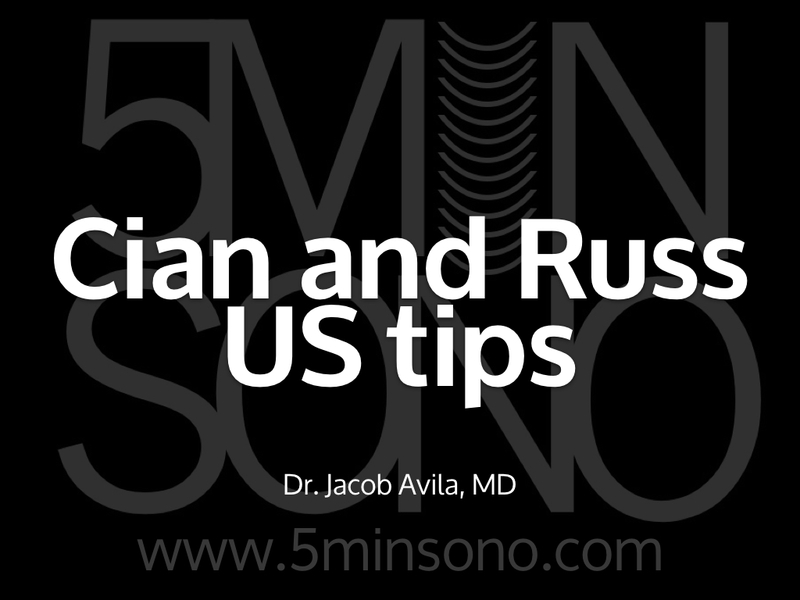 A few weeks ago at the World Congress of Ultrasound in Medical Education conference in Montreal (which is now one of my top 3 favorite cities) I had a chance to chat with Russ Horowitz (@RussUltrasound) and Cian McDermott (@cianmcdermott) about 5 tips for improving your ultrasound game. Check it out and let me know what you think! One Response to Scanning tips with Russ and Cian!